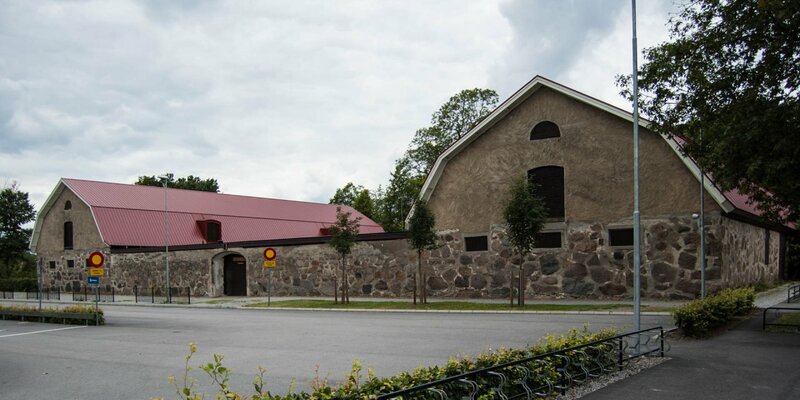 The museum of salmon fishing, also called Laxens hus (House of salmon) is located on the famous salmon river Mörrumsån in the small village Mörrum, about 10 kilometers northwest of Karlshamn. 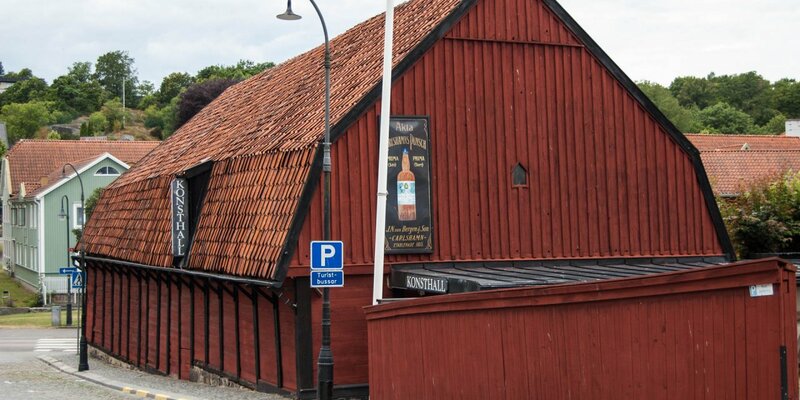 Laxens Hus opened in 1992, shows facts about the fish and other animal life along the river and the history of the local sport- and commercial fishing. In a 13-meter aquarium you can see live salmons and sea trouts. Various models show the life of the fish, from the spawning in freshwater to adult fish in the sea and its migrate upstream, back to the spawning grounds. Realistic replicas show the record fishes captured each year. 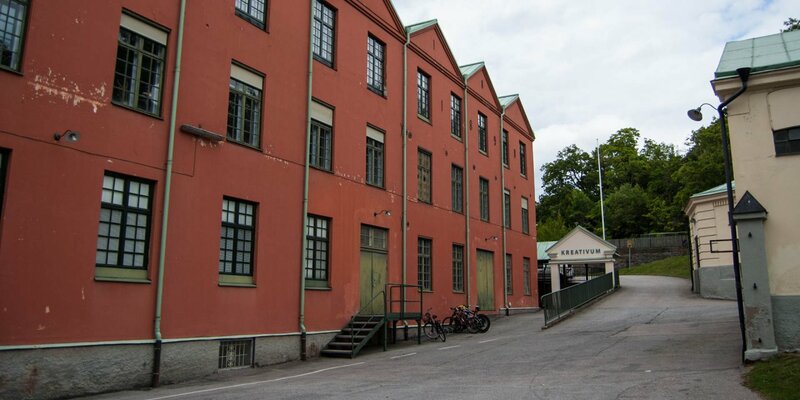 The area around the Kungsforsen rapids with the old trap installations partly preserved. It is a individual attraction and invites you to take a walk. In September and October you can watch the salmons jump upriver over the rapids. 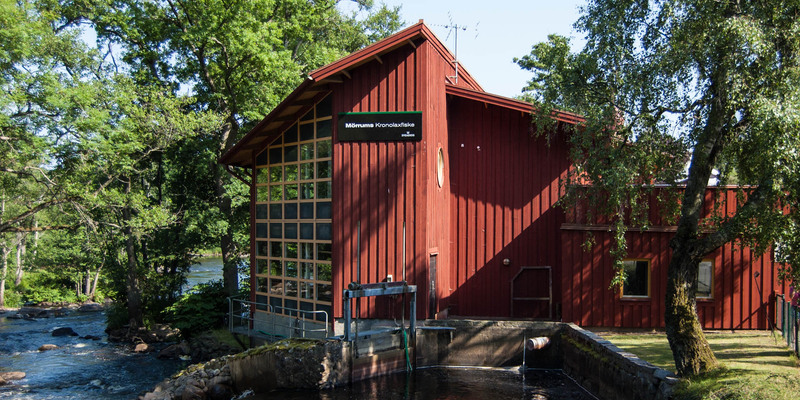 The salmon fishery in Mörrumsån has a very long history and is regulated since time immemorial. The fishing rights were even owned by the Crown. The first documented mention of salmon fishing can be found in the land register of the Danish king Valdemar II from the year 1231. For several centuries until the 1960s, commercial fishing with various techniques and devices took place in this area of the river. The era of sport fishing in and around the Mörrumsån began already in 1941. Since then, each year thousands of sport fishermen from around the world try their luck at fishing salmon and sea trout in Mörrumsån. A special event with many international visitors is the annual opening of the fishing season on March 30th.